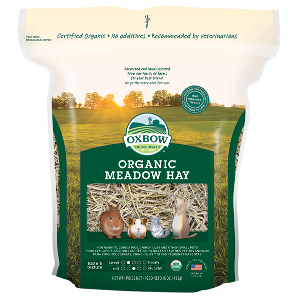 Grown on our own family fields, Sweet Meadow hay is a soft, grassy hay that has proven to be a long-standing favorite with our customers. 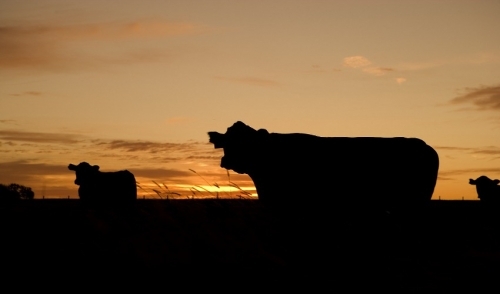 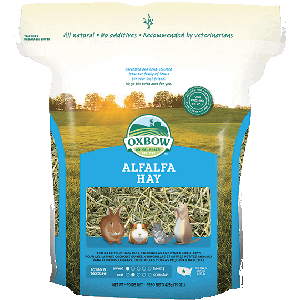 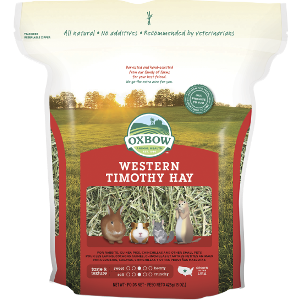 We use organic methods for our fields to ensure the best quality hay possible for your small pets. 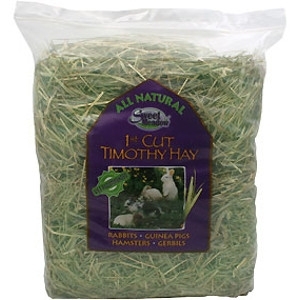 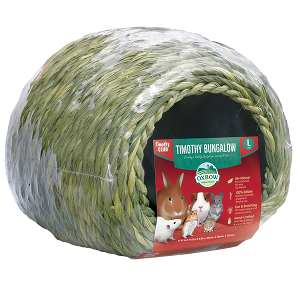 Sweet Meadow Hay , Timothy hay, 1st Cut Timothy and Organic Timothy hay items are all high in fiber. 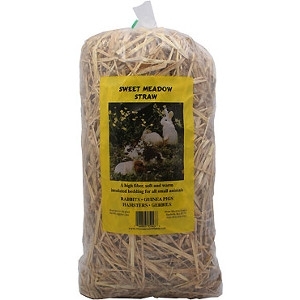 Sweet Meadow hay is a soft, fine-bladed grass hay. 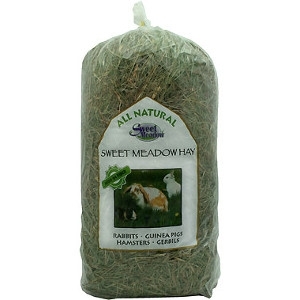 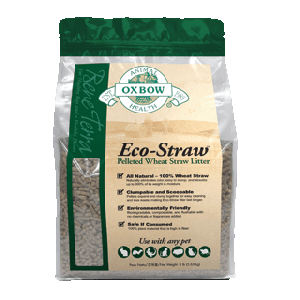 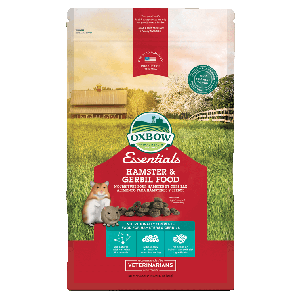 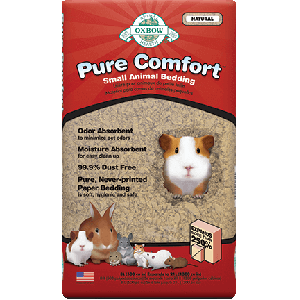 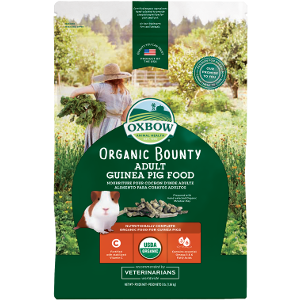 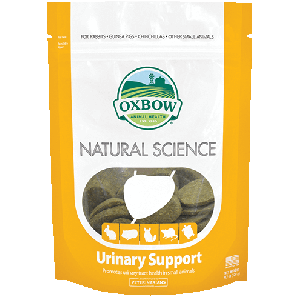 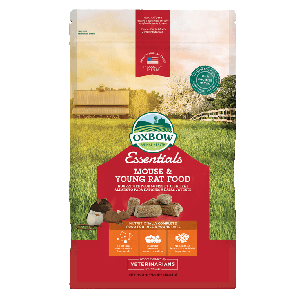 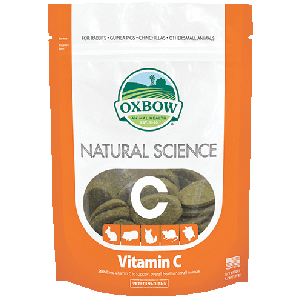 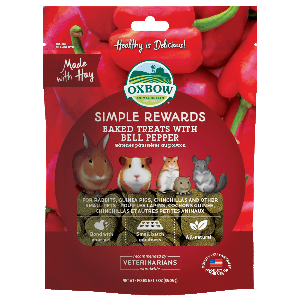 Grows naturally on meadows and has a high fiber content which vets recommend. 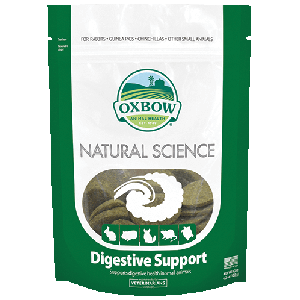 This is important for maintaining a healthy digestive system, which in turn improves overall health. 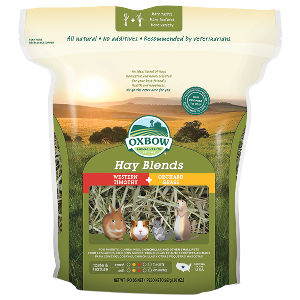 High in fiber, but also a soft, insulated bedding material. 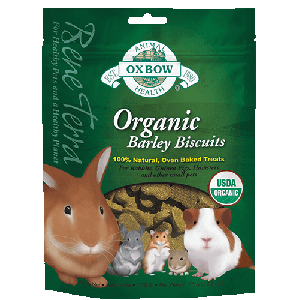 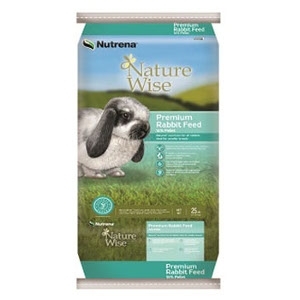 Natural nutrition, ideal for smaller breeds of rabbits. 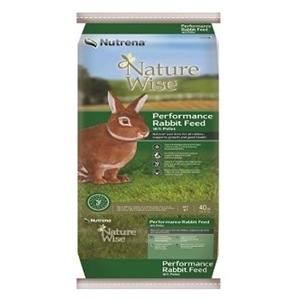 Feed to herd bucks, dry does, pregnant does, does nursing young and young, developing rabbits. 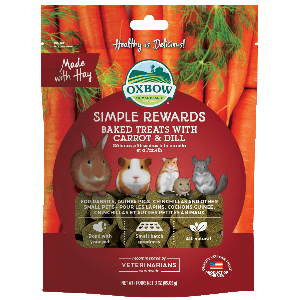 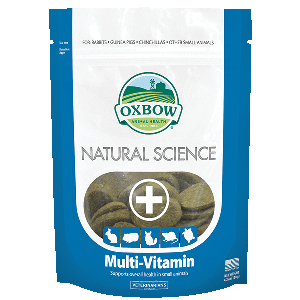 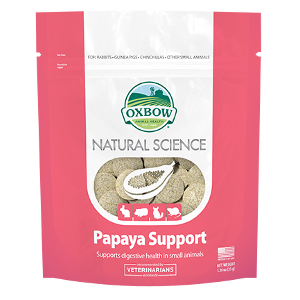 Natural nutrition for all rabbits, supports growth and good health. 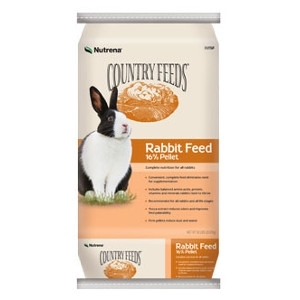 Feed to herd bucks, dry does, pregnant does, does nursing young and young, developing rabbits.